For direct drive applications, Giant offers a variety of American-made couplers. 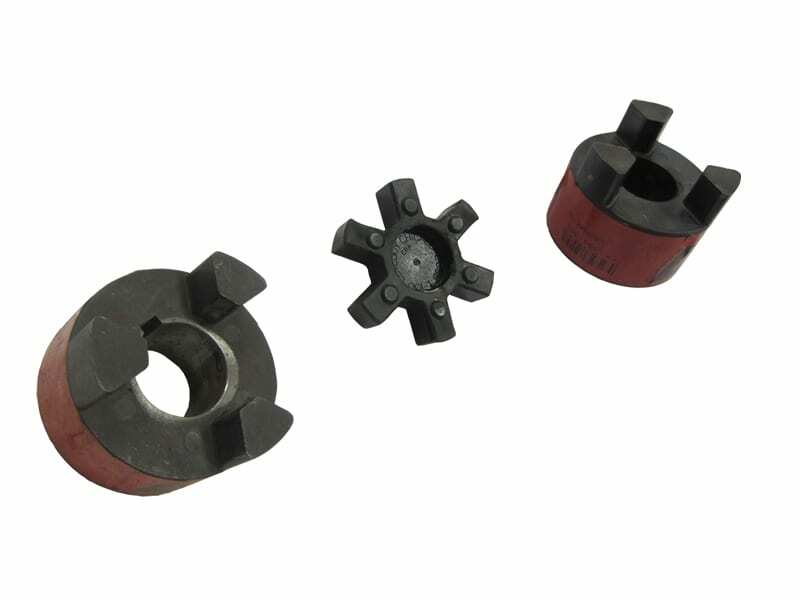 These devices help transmit the force from an electric motor, gasoline engine, diesel engine, hydraulic motor or air motor directly to the crankshaft of the high pressure pump. Fabricated of steel, aluminum and plastic. 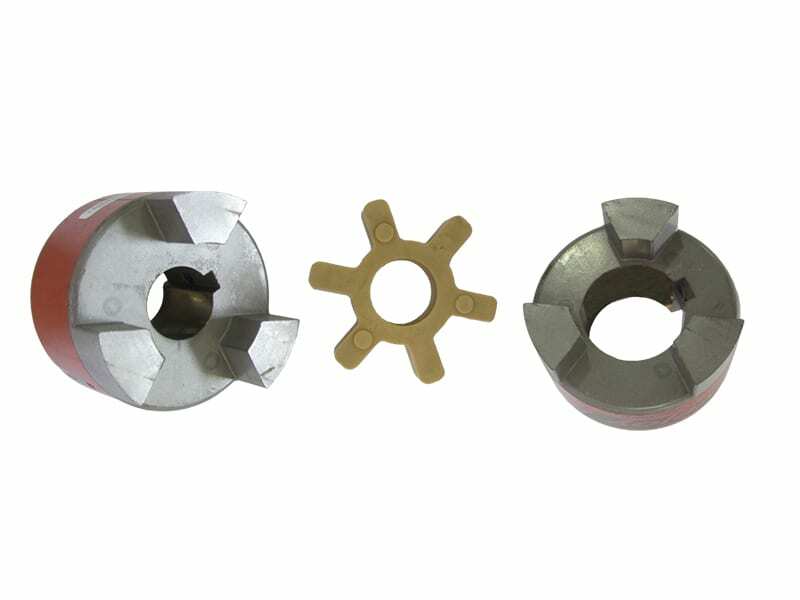 17312 P200/P300/P54-P59 24mm x 1-1/8"
17313 P200/P300/P54-P59 24mm x 1"
17314 P200/P300/P54-P59 24mm x 1-1/8"
17315 P200/P300/P54-P59 24mm x 1-3/8"
17318 P200/P300/P54-P59 24mm x 5/8"
17319 P200/P300/P54-P59 24mm x 3/4"
17320 P200/P300/P54-P59 24mm x 7/8"